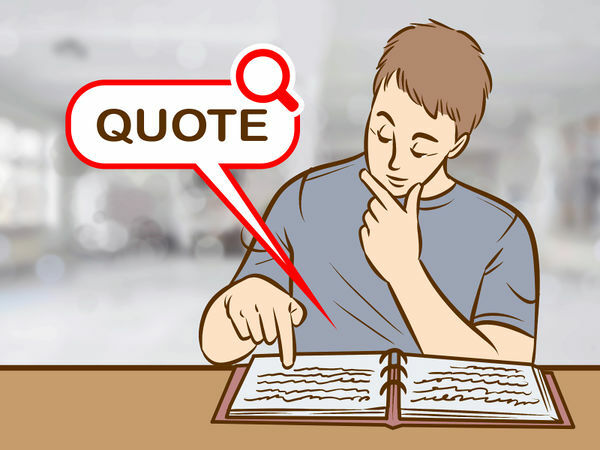 Quoting something in an essay is easy, but quoting a quote (also known as a nested quotation) can be a bit trickier. Thankfully, there are a number of simple grammar rules you can learn to help you reference indirect quotes properly. The secondary source includes quote that you want to use. This is also known as the indirect quote. If you are going to include some of the secondary source’s writing, choose the most important segment that makes a dynamic comment about the indirect quote. Indicate the secondary source using double quotation marks. 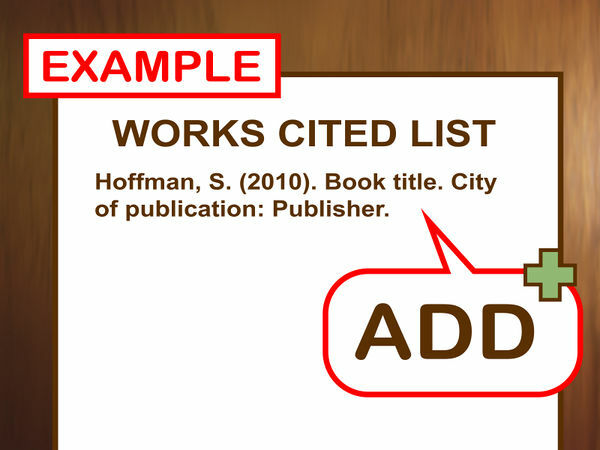 A works cited list is a list that appears at the end of your paper. This list will contain every source for which you’ve included parenthetical citations in the body of your paper. 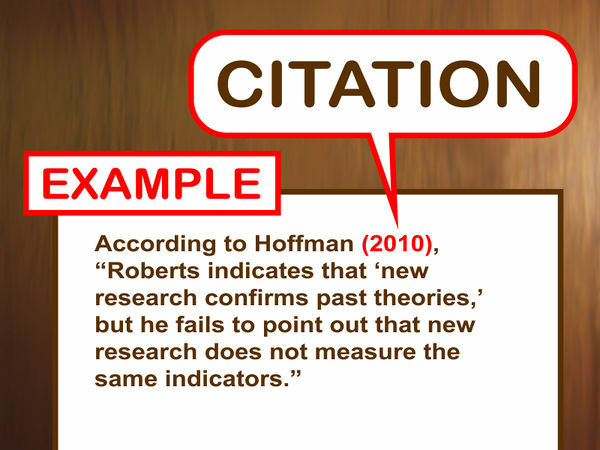 In the case of using an indirect quote, only list the secondary source on your works cited list. For APA style, write: Hoffman, S. (2010). Book title. City of publication: Publisher. 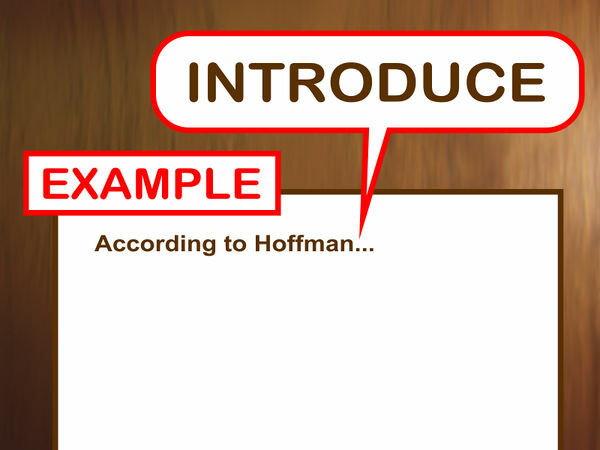 For MLA style, write: Hoffman, Samuel. Book Title. City of publication: Publisher, 2010. Choose part or all of the original quote that is used in a secondary source. This is called the indirect quote. If you haven’t consulted the original source for this indirect quote, then you need to include a citation of the source where you found the indirect quote. Place a period after this parenthetical citation. 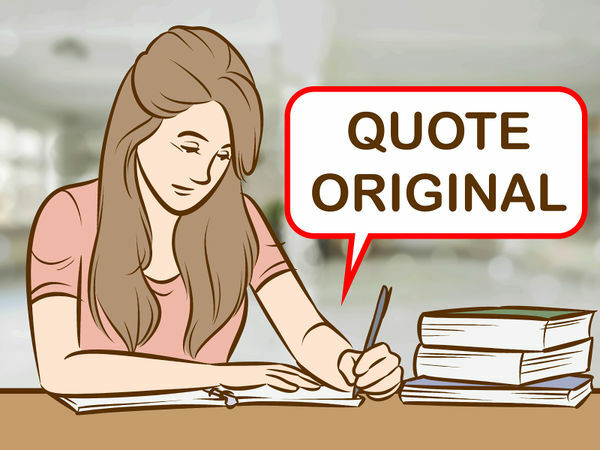 Use “as quoted in,” since you are using the actual quotation from the secondary source. 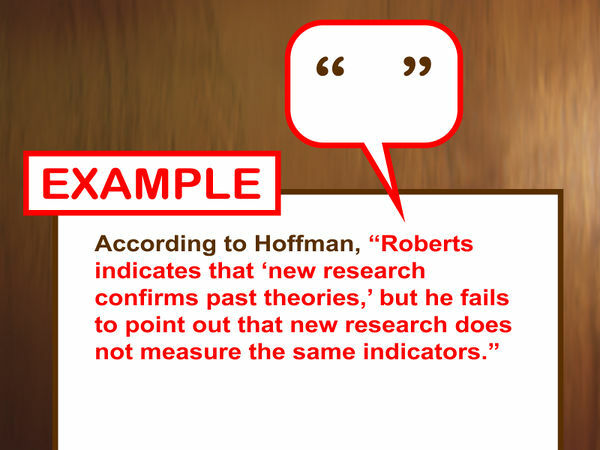 For APA style, write: Roberts notes, “New research confirms past theories” (as quoted in Hoffman, 2010, p. 103). For MLA style, write: Roberts notes, “New research confirms past theories” (qtd. in Hoffman 103). 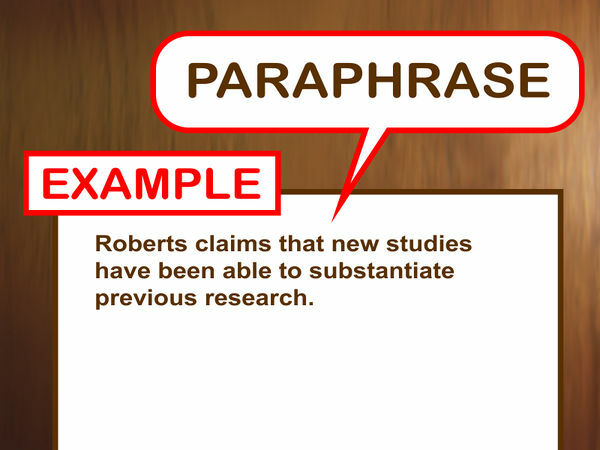 Paraphrasing is the process of using your own words to restate what someone else has written. 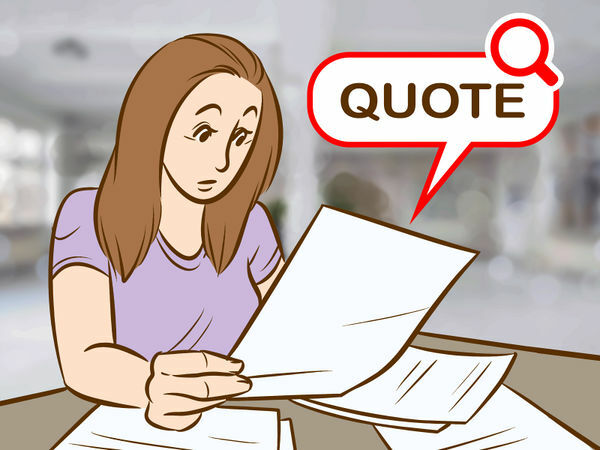 Referring only to the indirect quote, use different words to convey the quote’s meaning. Include the indirect quote’s author in this paraphrased section. 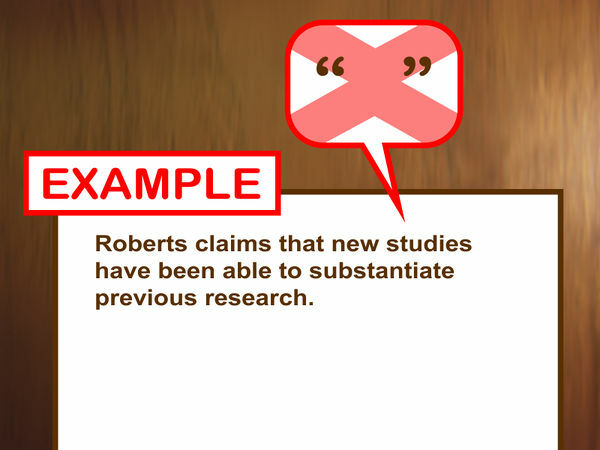 For example, write: Roberts claims that new studies have been able to substantiate previous research. Since you are using your own words, you don’t need any quotation marks. Even though you have paraphrased, you still must add a citation to indicate where you got this quote from. After the paraphrased section that you have used, include a reference to the secondary source where you found the quote. 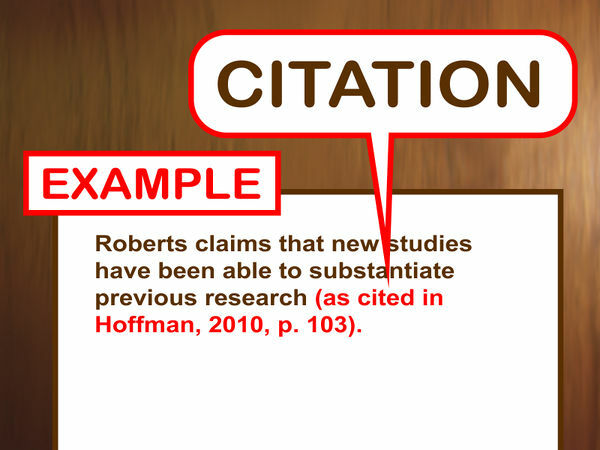 Use “as cited in,” since you are referring to the citation from the secondary source. For example: Roberts claims that new studies have been able to substantiate previous research (as cited in Hoffman, 2010, p. 103). You should make an effort to track down the original work when you want to quote a passage that someone also quoted. Use the citation in your secondary source to locate the original work. This is the best option, especially for getting the grammar right and ensuring that the quote is accurate. When you locate the original source material, find the quote you’re looking for. Read the full sentence from which it comes, as well as the surrounding text. It may be the case that the quoted material was taken out of context in the secondary source. Read the full passage to understand the original author’s meaning. Reading the quote in the original will also enrich your own research and writing, as you will become more aware of and immersed in the historiography of your subject area’s literature. The secondary author uses a particular quote to support her argument. 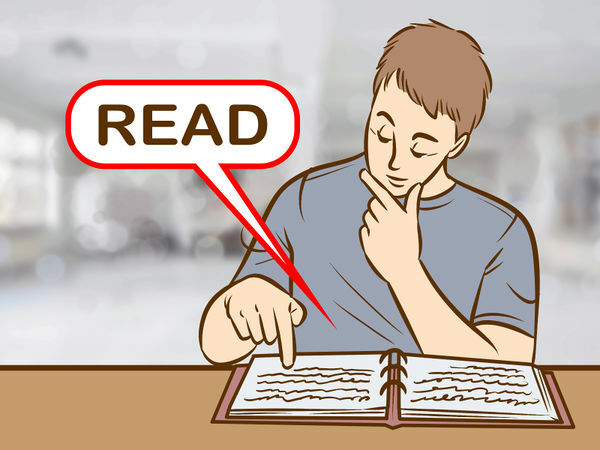 Reading the original work will help you understand how the secondary author is using a particular passage to add something to her argument. 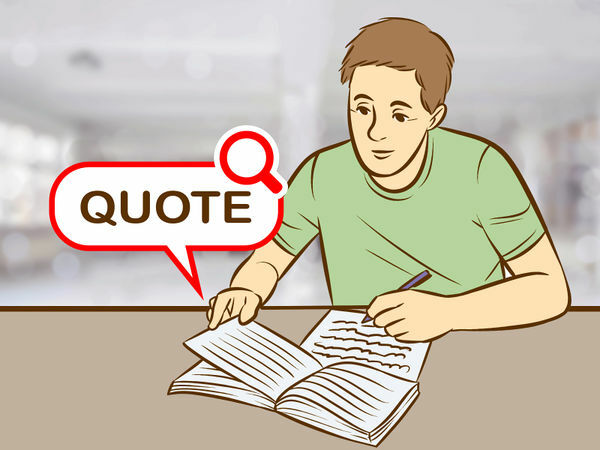 Select the part of the work that you would like to quote in your own writing. 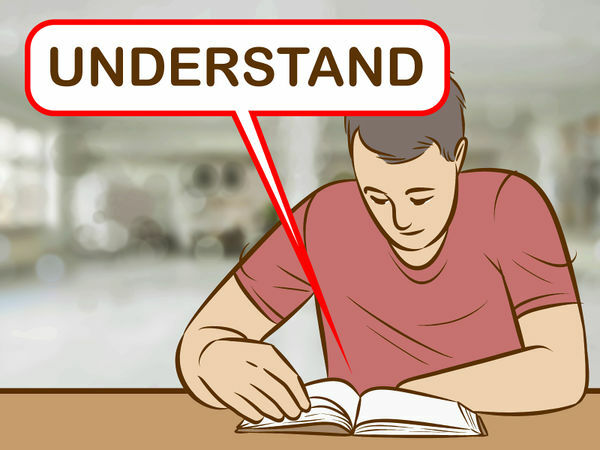 There is no need to reference the secondary source, although you might choose to refer to the secondary source’s interpretation as part of building your argument. Be sure to use a proper citation for this quote, and include it on a reference list.